We are a small company with large company experience and resources. We limit the number of clients we work with at any one time which allows us to provide world class personal service. Most importantly, we have a successful track record. When you hire RHBS you get the executive team. We do not delegate client interaction to support staff or middle management. It limits us from serving a mass number of clients at one time but we believe delivering 100% satisfaction is a better long term strategy. 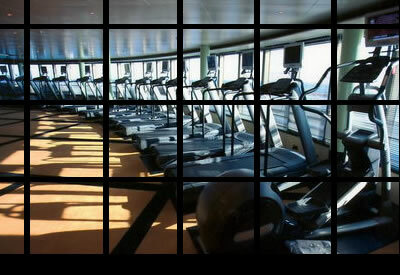 From the moment the idea of a fitness center enters your mind RHB can be there to help. The standard practices that have been employed by the industry for the last 30 years no longer apply.
" A creative trouble shooter and an impressive operator. Terry Dezzutti, COO, Meritt Athletic Clubs "